The Hub » Hurry - Up to 30% OFF Shorts - Limited Time Only!!!! 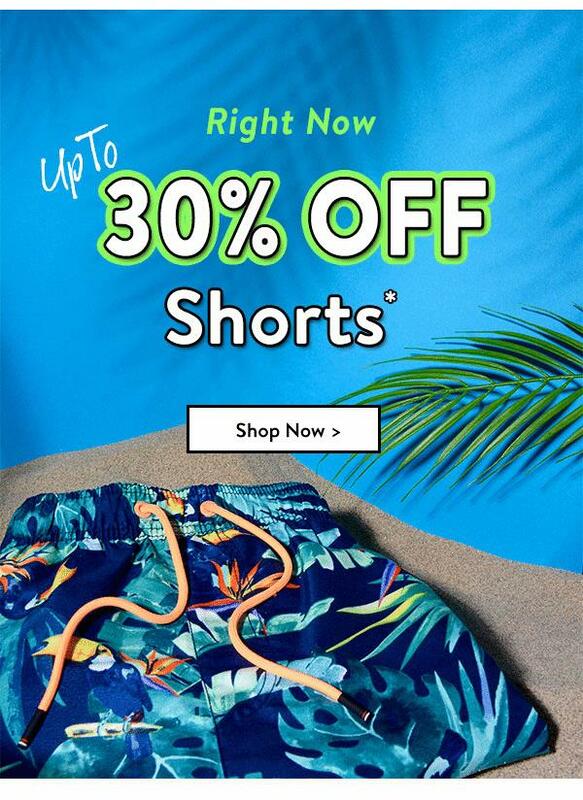 Hurry - Up to 30% OFF Shorts - Limited Time Only!!!! Over 100 styles to chose from!